Why Should I get These? 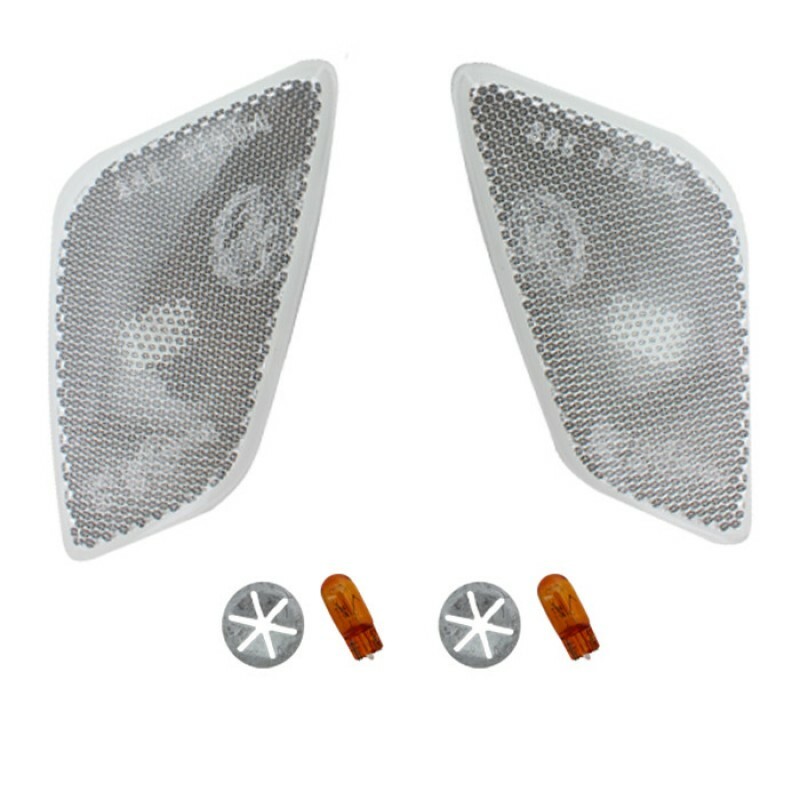 Add a sharp new look to your Jeep Wrangler TJ with these Clear Side Marker Lamp Kit! Kit Includes: 2 Side Marker Lens and 2 Amber Bulbs (194NA bulbs). RT Off-Road's Clear Light Kits are a DOT-legal way to give the vehicle an all new look. These crystal clear lenses come complete with amber bulbs. 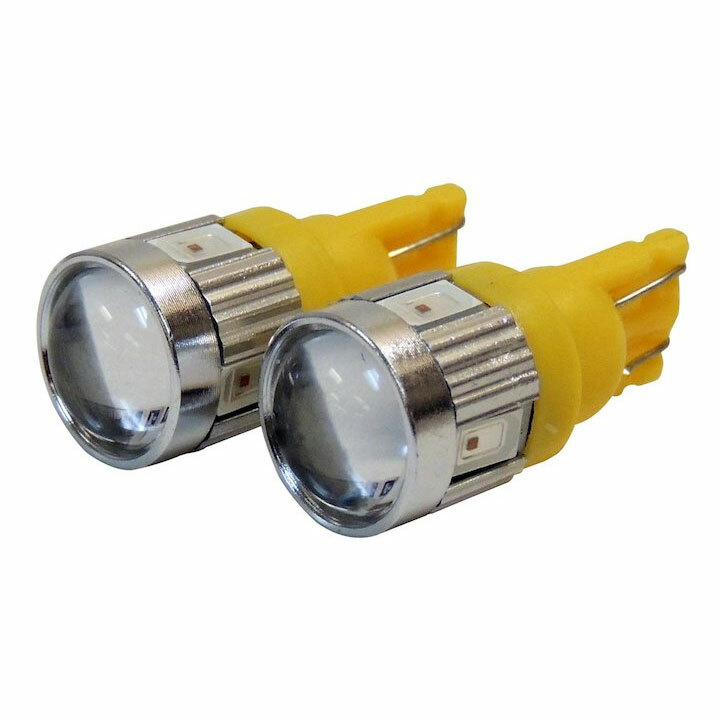 The bulbs and lenses included in our kit will install directly into the factory wiring harnesse and body. 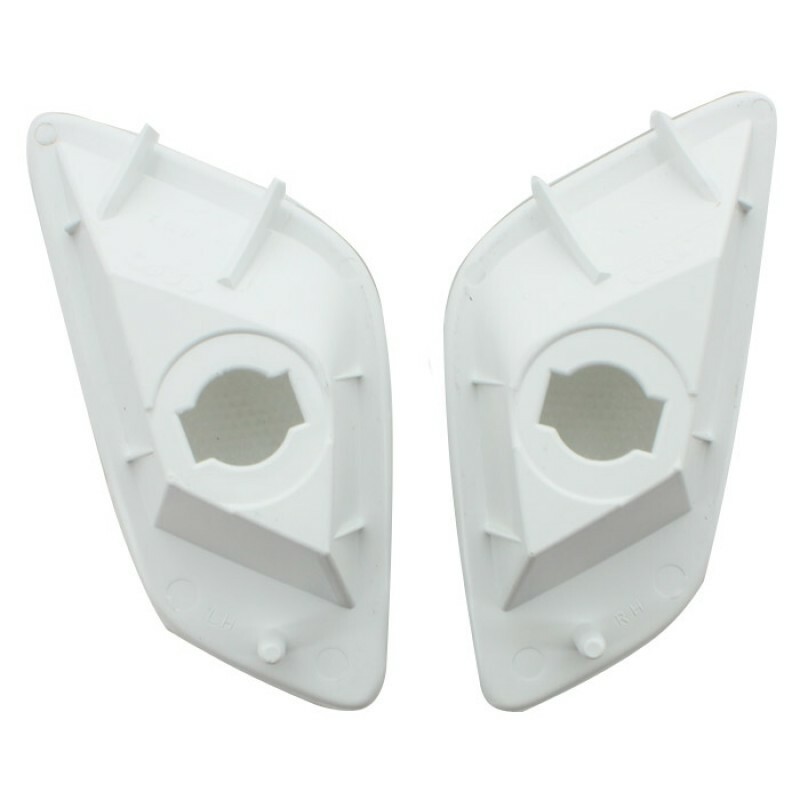 Installation requires no modifications to the body and can be completed with basic hand tools. 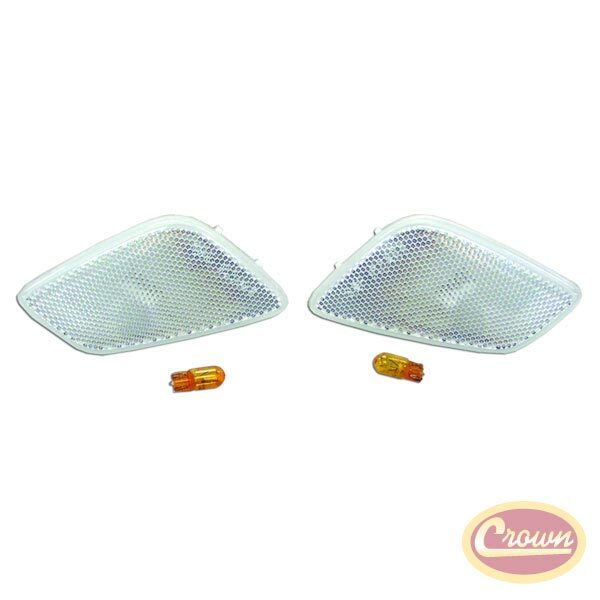 Includes left and right side marker lamps and two (2) 194NA bulbs. 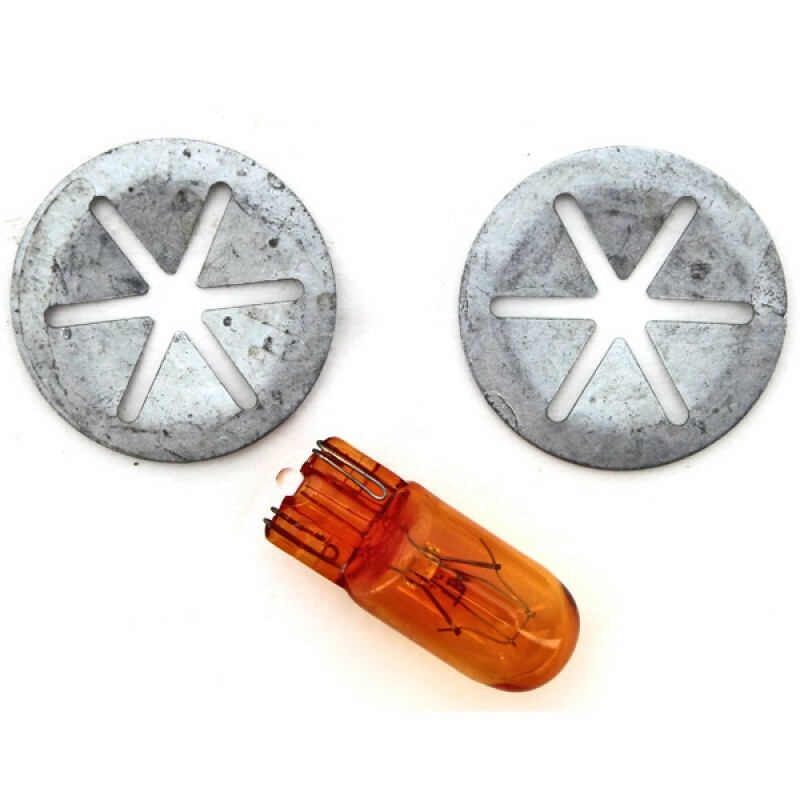 Buy these 1997, 1998, 1999, 2000, 2001, 2002, 2003, 2004, 2005, 2006 Jeep Wranglers TJ Clear Side Marker Lamps Today!